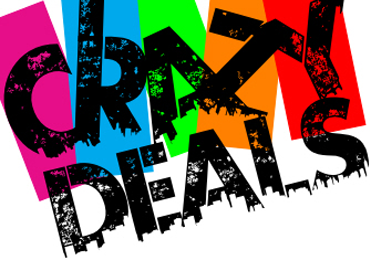 Car Audio Coupons & Crazy Car Audio Deals! Visit our Fountain Valley, California location to get the best deals on Car Audio. 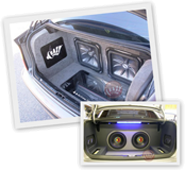 We carry thousands of Car Audio products and provide professional same-day car audio installation at unbeatable prices. Crazy Stereo is an authorized dealer for the top names in Car Audio and carries over 100 brands of car audio products. Crazy Stereo is always running promotions, daily & weekly deals and car audio coupons are advertised and can be found on our Facebook page, Google+ page, Twitter or via Instagram. Visit our Orange County, California location for more Crazy Car Audio Deals!